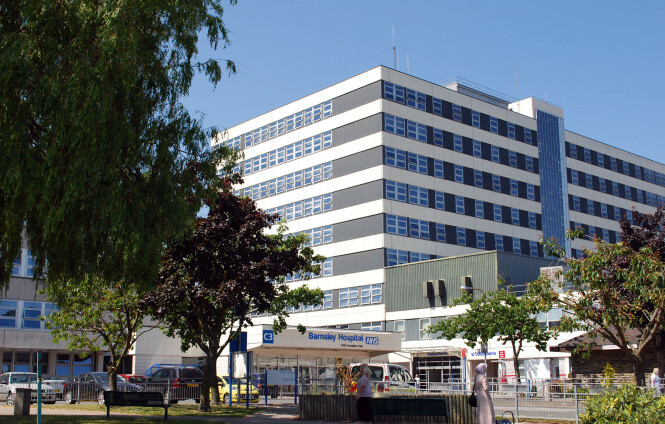 Barnsley Hospital NHS Foundation Trust has more than 12,500 members who provide a local voice and have a say on how the hospital is run. People and staff from all walks of life become members.They elect the Council of Governors and help shape hospital services in Barnsley for the benefit of local people. We consult with members for their opinions through patient and public involvement work. How much members get involved is entirely up to them. Members receive a quarterly news magazine, and can raise their concerns and interests with the members’ office or with any of the elected governors. Being a member gives you a vote in elections for the Council of Governors. You could also stand for election yourself and truly represent the voice of local people! As a member you can register to use NHS Discounts. A service offering hundreds of deals and savings usually only accessible to NHS staff and their families. We would like members to opt in to receive updates by email. We will achieve substantial cost savings if even half our members choose to receive updates by email. We need a few details so we can verify who you are. We communicate all essential membership information to our members by email. Please let us know if you are happy for us to send you other related information by email. This data will only be used to verify your identity and to contact you as a member of Barnsley Hospital NHS Foundation Trust. It will be stored and processed in accordance with the General Data Protection Regulations.